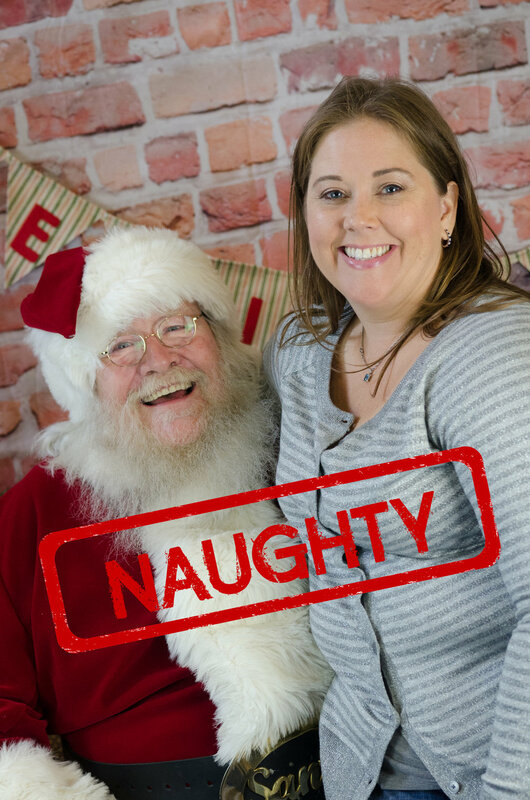 I love, love, LOVE my annual Santa photos in November at our local charity craft fair! 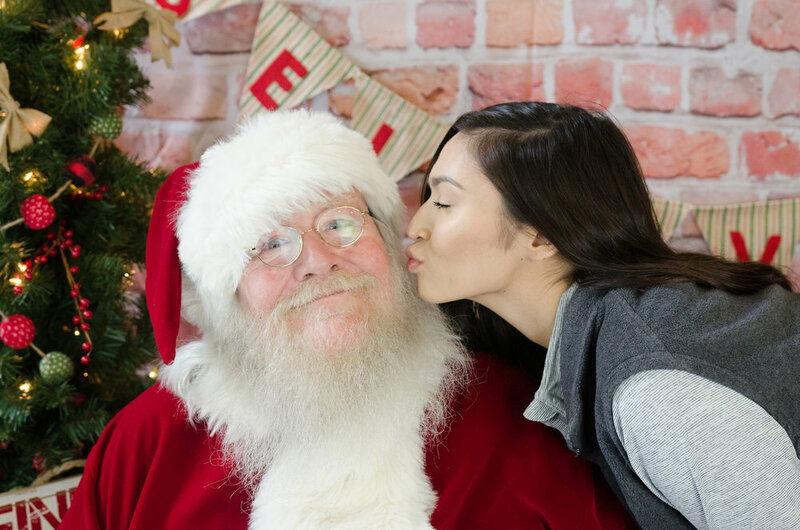 It allows people to get their photos done early and avoid long lines at the mall! AND... my Santa is amazing and the kids actually get to talk to him and make a special memory! !